In what ways might a pending I-829 Petition affect an H-1B Visa application? 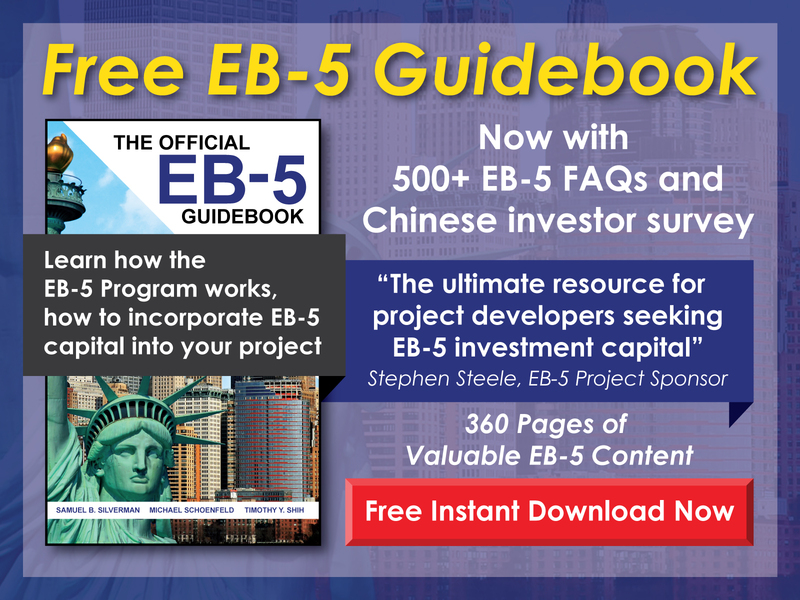 Free EB-5 Evaluation In what ways might a pending I-829 Petition affect an H-1B Visa application? The H-1B is a dual intent visa, and so an application for the H-1B Visa will not be affected by a pending immigrant visa petition. 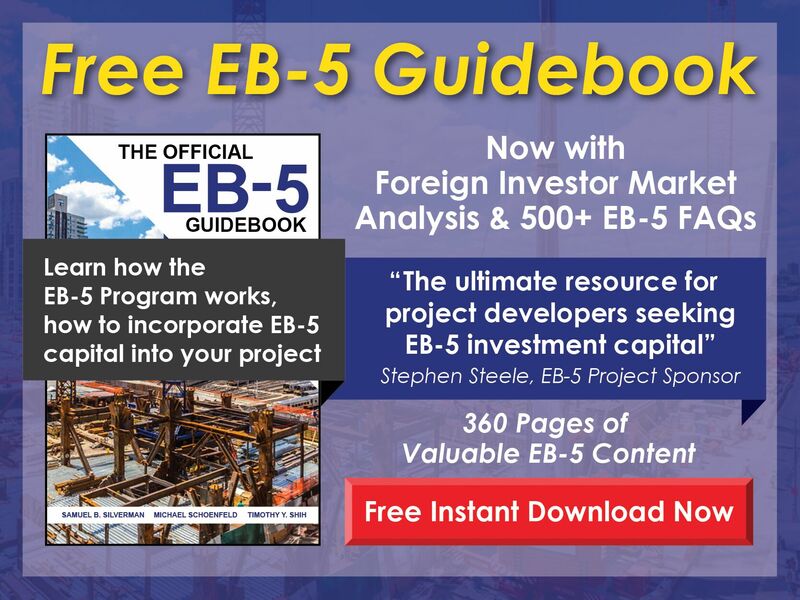 An immigrant investor with a pending I-829 Petition, however, has conditional permanent resident status and is not eligible for the H-1B Visa until the I-829 Petition is either abandoned or denied.